If you’re reading this, odds are that you’re likely familiar with the concept of Free Comic Book Day, which occurs on the first Saturday in May every year. In short, it sees all major publishers in the industry put out select tiles at no charge with the intention of reeling in new readers – and to increase foot traffic in comic shops. 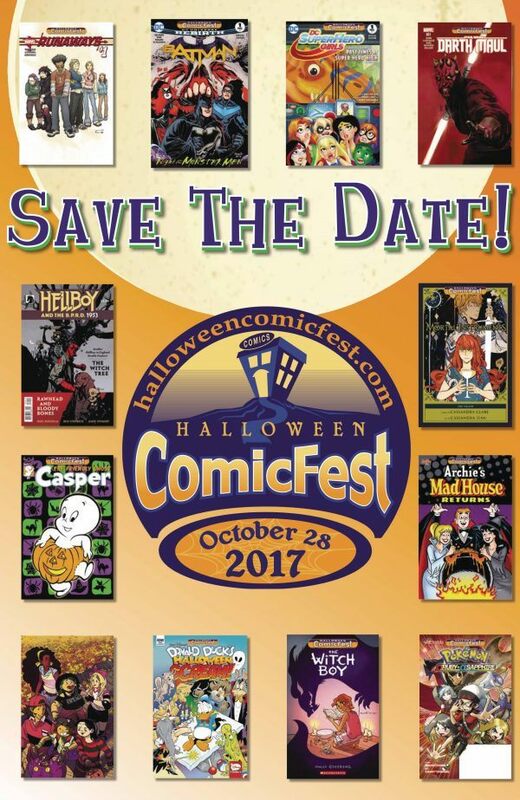 What you may not be aware of, however, is that a smaller, yet similar, event runs every year in October, that being Halloween ComicFest. It’s basically the same concept, only many of the books often lean toward the spooktacular. Well, that’s depending on if the publishers feel like playing along. 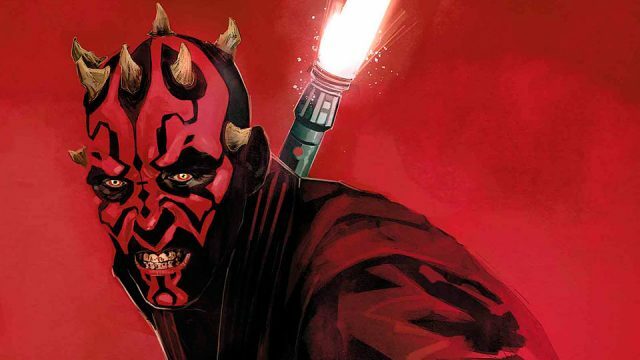 Still, the Big Two have much to offer with Marvel set to release reprints of Star Wars: Darth Maul #1 (you can check out our review of the original printing here), Runaways #1 and what looks to be a classic issue of Thor by Walt Simonson, no doubt being released with the intention of hyping up Thor: Ragnarok. As for DC, they’ll be serving up Batman: Night of the Monster Men #1, which is actually a reprint of that arc’s opening chapter that was originally found within the pages of Batman #7. Seeing as how the trade paperback release is approaching, offering a sampler seems like a smart move, not to mention the grotesque creatures our heroes do battle with are in keeping with the season. Aside from that, a DC Super Hero Girls sampler can be picked up, and appears to contain an excerpt from the “Past Times at Super Hero High” graphic novel. So, if Darth Maul or any of the other aforementioned titles don’t strike your fancy, there are other fine books to choose from on October 28 such as The Chilling Adventures of Sabrina Season 2 from Archie and Hellboy and the BPRD: 1953 from Dark Horse. Covers for the bigger releases can be seen in the image below, but if you require further information on the full slate, follow the source link.